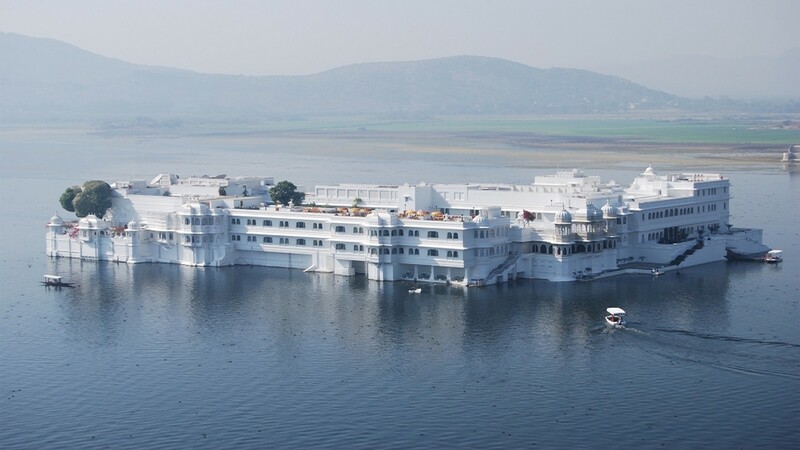 I wanted to wait till I unpack my bags to give you guys an overview of Udaipur as a city wherein you can get lost in amazing natural beauty and serenity and at the same time you can find yourself so comfortable with culture and ambience of this tourist location which should be top choice for travellers heading towards Rajasthan. Lake pichola is a must visit place as it is surrounded with the ochre and purple ridges of the wooded Aravalli Hills stretching in all directions. 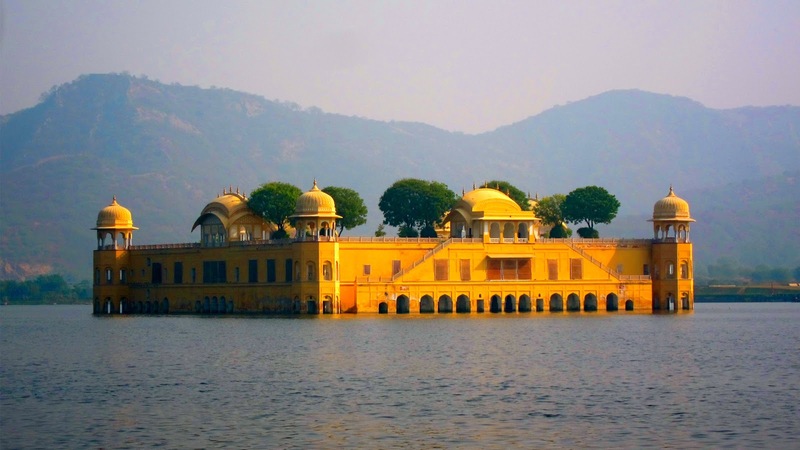 Udaipur offers a romance of setting unmatched in Rajasthan. Fantastical palaces, havelis and countless narrow crooked timeless streets add the human counterpoint to the city's natural charms. For the visitor there's the tranquillity of boat rides on the lake, colors of ancient bazzars, endless tempting shops and some countryside to explore on wheels, feet or horseback. The best time to visit Udaipur is the winter season, which starts from November and ends in mid March. 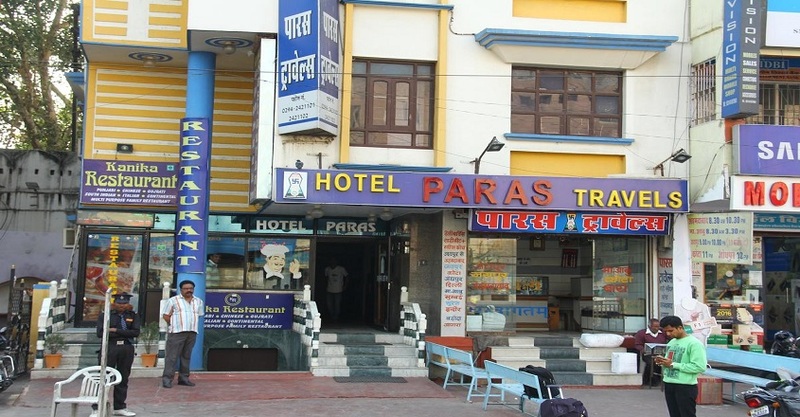 Maharana Pratap Airport is situated 22 kms from the city. The airport is well connected with all the major metropolitan cities of India, with regular flights flying from Mumbai, Delhi, Kolkata and Jaipur. Udaipur is well connected with the major railway stations in India. Tourists who are looking for a more luxurious and expensive option, can opt for traveling by Palace on Wheels. 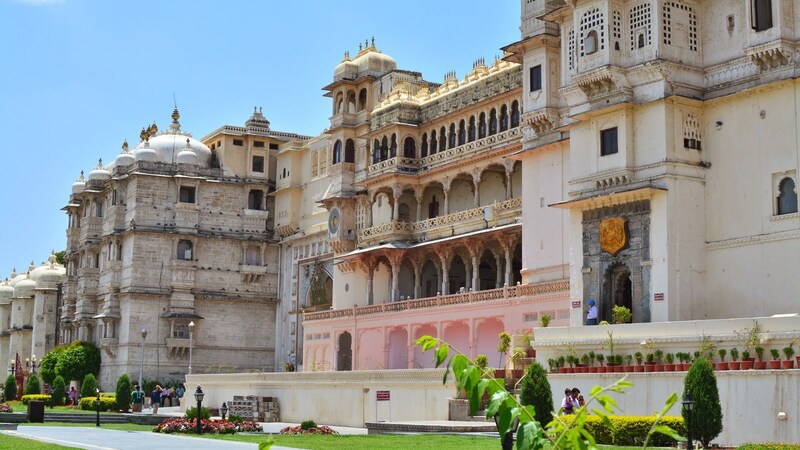 Udaipur with a high influx of foreign tourists has developed and established a high quality road network and good infrastructure by the state to support the highway that leads to Udaipur. Owing to this, one can have a smooth road trip from Delhi to Udaipur which takes about 11 hours. 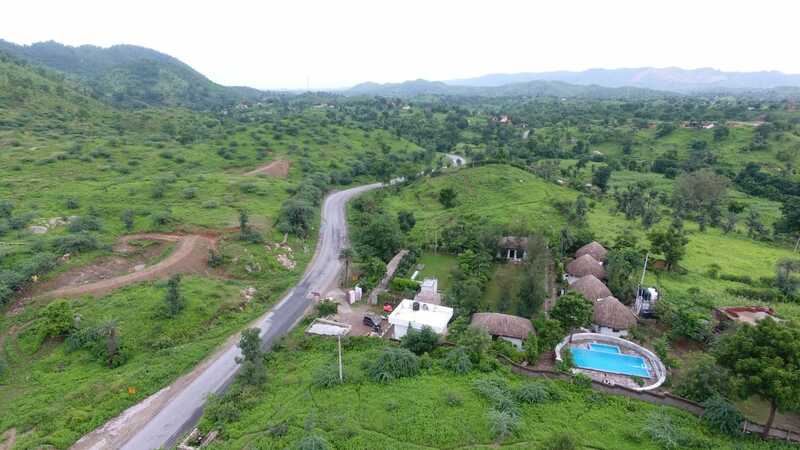 Set in Udaipur, 26 km from Lake Pichhola and 26 km from City Palace of Udaipur, Vyomanh Resort provides accommodation with air conditioning and access to a garden.